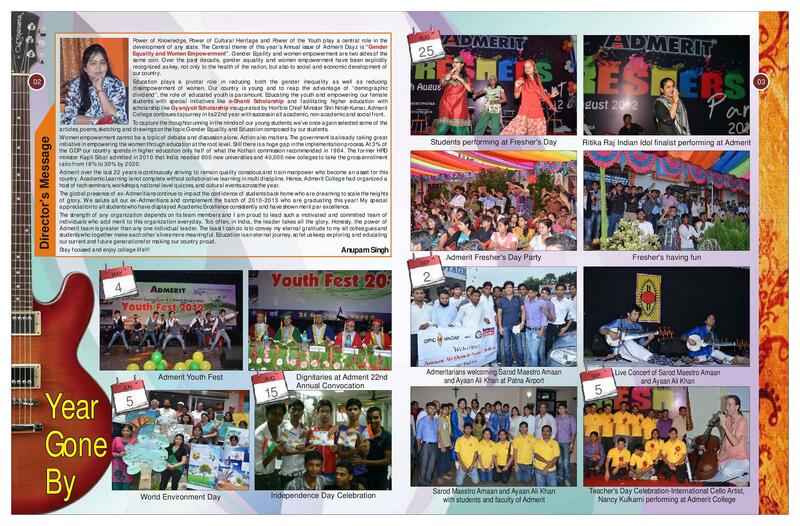 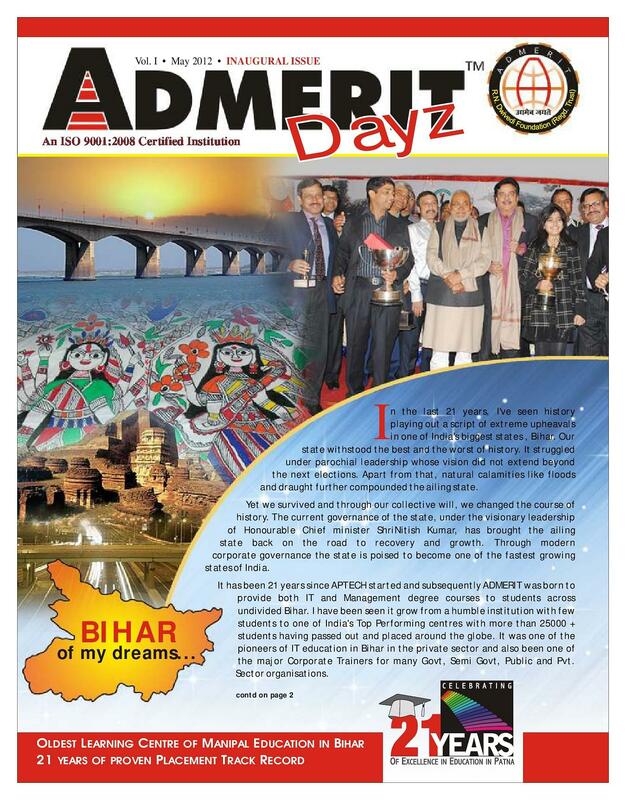 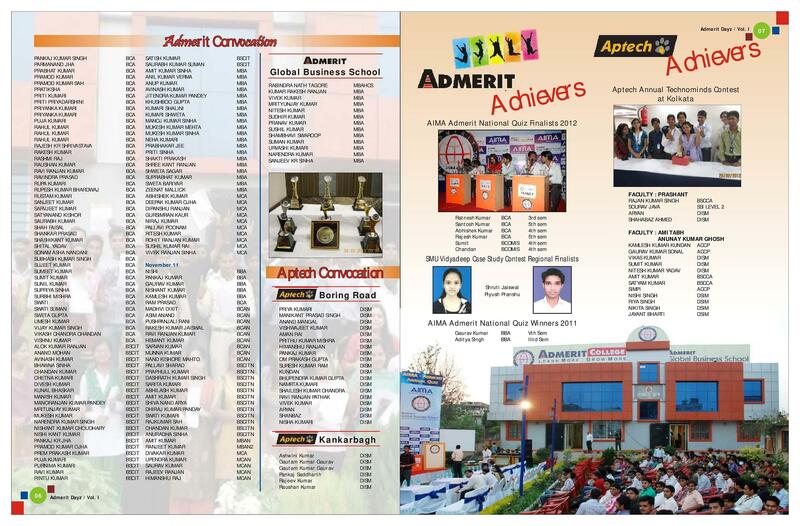 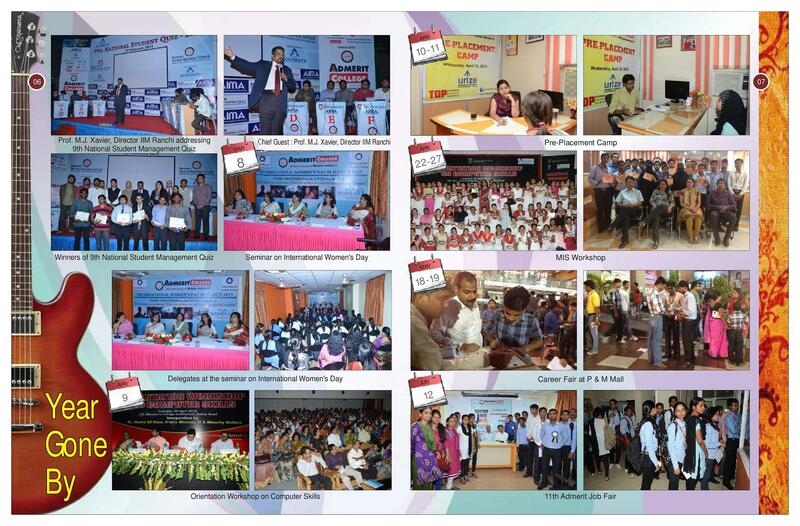 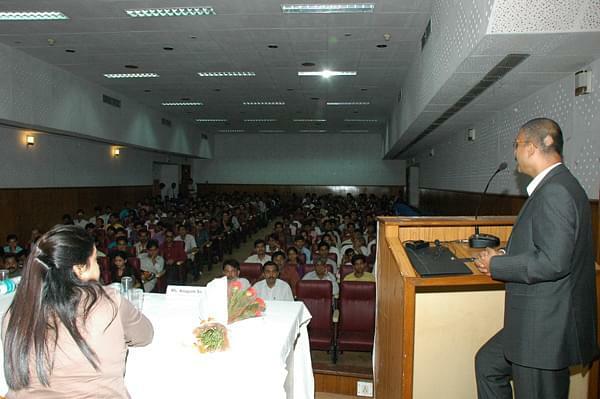 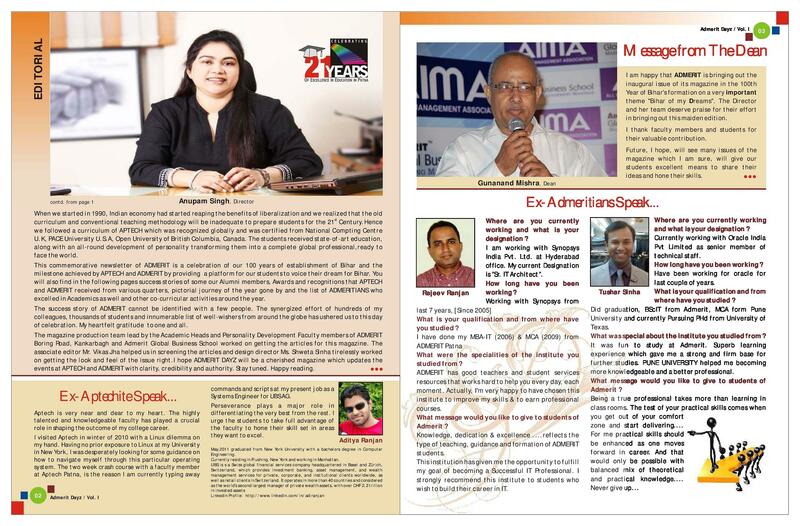 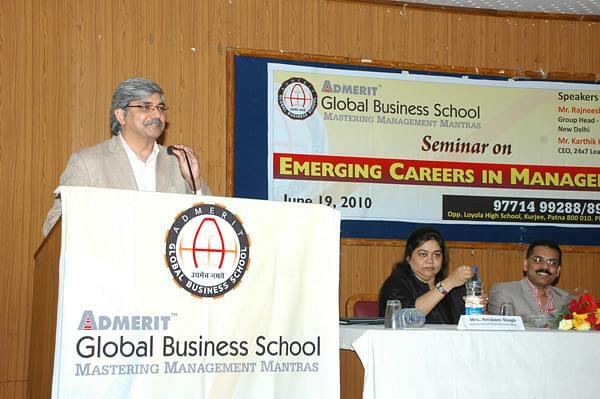 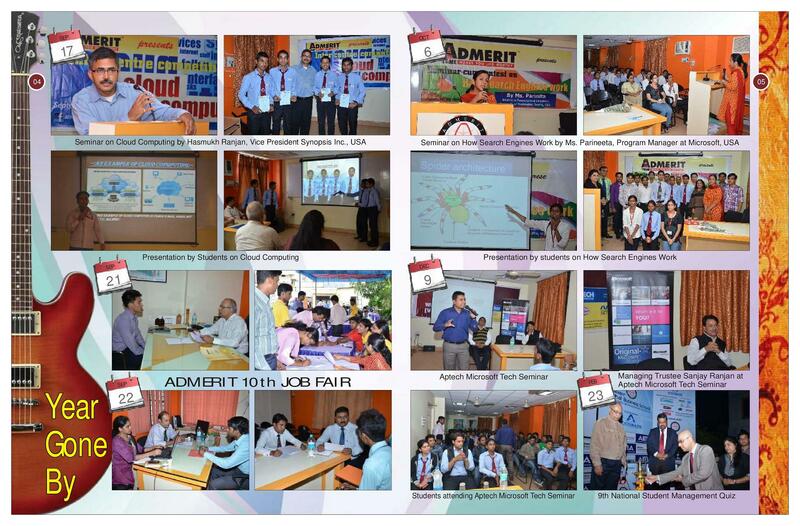 Admerit is a good private college in Patna through which we can do vocational courses like bba, bca, Mca, MBA, etc. 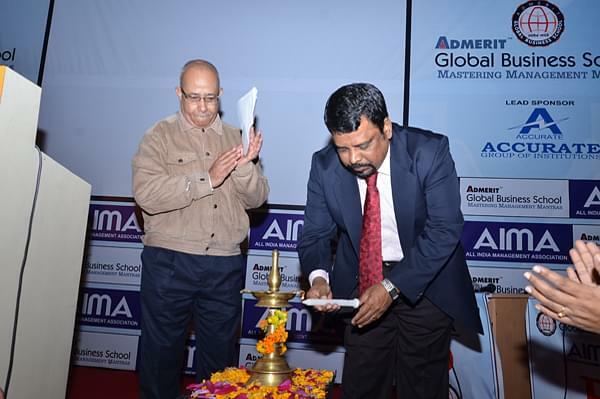 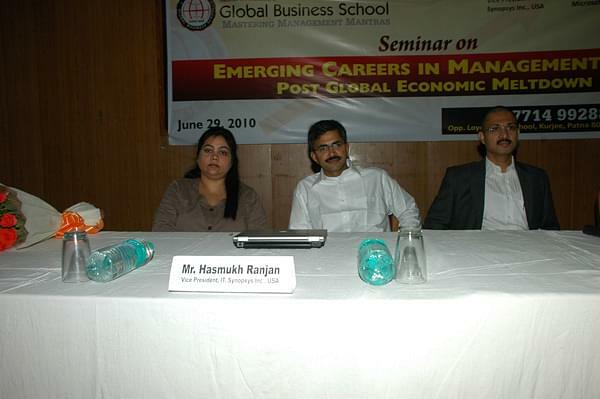 It's management is maintained all things and provide better facilities to students. 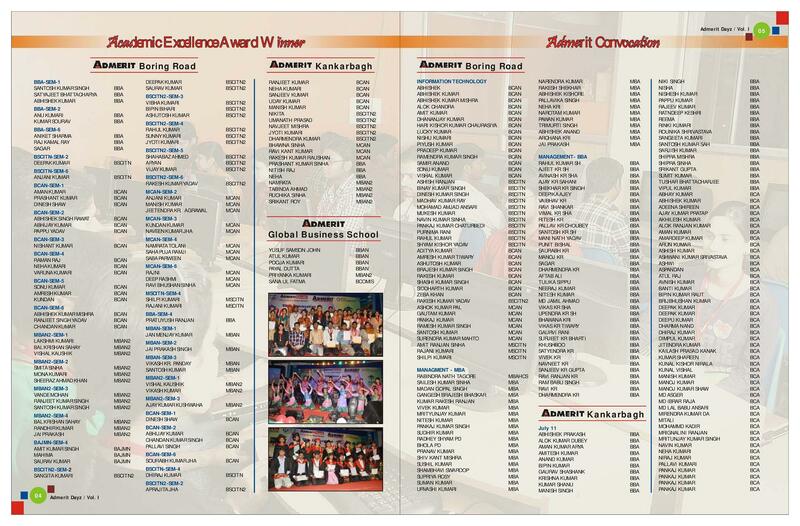 According to me it is good because it also provide campus selection. 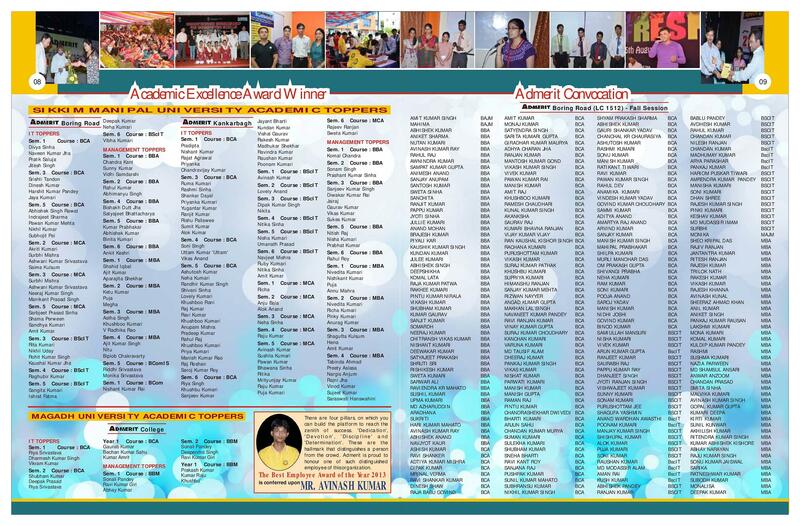 No bad habit in this college. 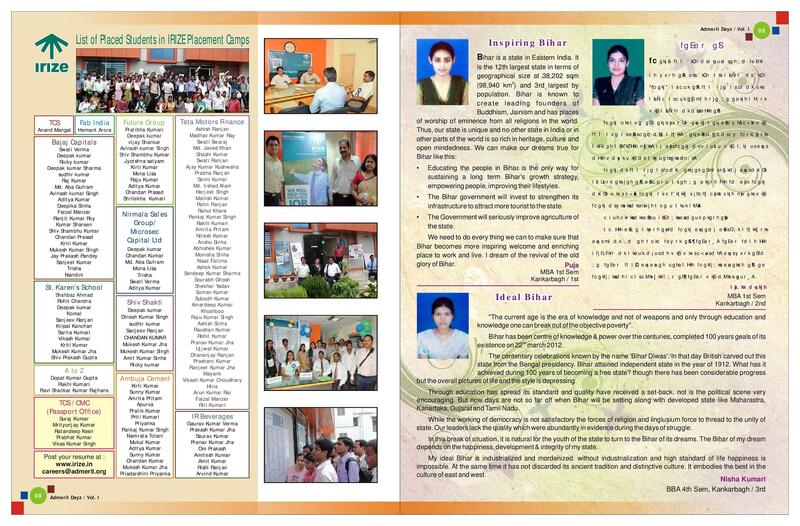 All things is good and always u get all the material on time and also get lab for how much time u can do.